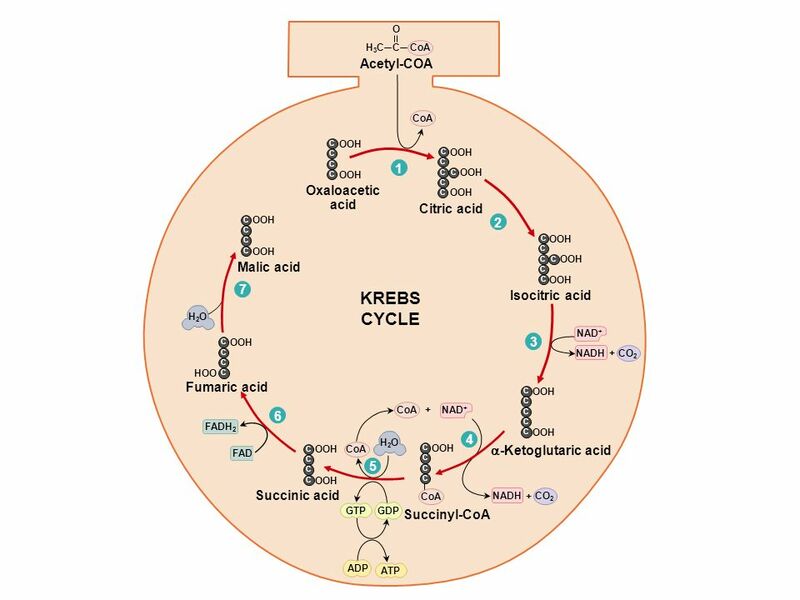 Acetyl-COA 1 Citric acid KREBS CYCLE Oxaloacetic acid C C C C C OOH C CoA C O H3CH3C C C C C OOH. Download ppt "Acetyl-COA 1 Citric acid KREBS CYCLE Oxaloacetic acid C C C C C OOH C CoA C O H3CH3C C C C C OOH." Respiration The process in which organisms breakdown glucose. Link Reaction Link Reaction and The Citric Acid Cycle. THE KREB’S CYCLE What Goes Around Comes Around. 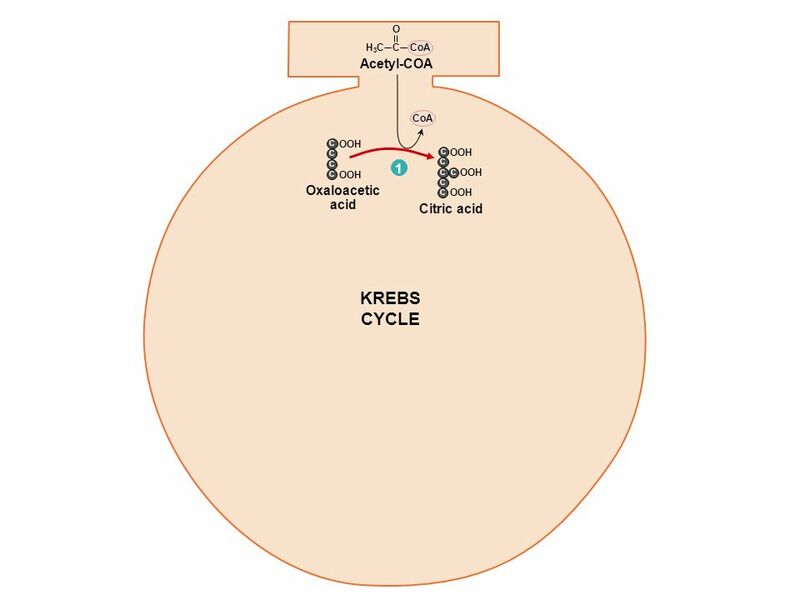 The Krebs Cycle The Krebs Cycle What Goes Around Comes Around Part 1: Preparation of Pyruvate Pyruvate. EL CATABOLISMO. GLUCOSA F 2 NADH + 2H + 2 NAD + 2 ADP 2 ATP F.
EL CATABOLISMO. GLUCOSA 2 ÁCIDO PIRÚVICO (3C) 2 NADH + 2H + 2 NAD + 2 ADP 2 ATP. When glucose enters a cell, a phosphate group (from ATP) gets attached to C #6. Phosphorylation C 6 H 12 O 6 + PO 4  glucose-6-phosphate. Three Fates of Pyruvate Pyruvate  acetyl-CoA Occurs in mitochondria Produce CO 2 and NADH + H + Pyruvate Dehydrogenase Aerobic **Acetyl-CoA used in the. Introduction Before food can be used to perform work, its energy must be released through the process of respiration. Two main types of respiration exist. Chapter 12 (part 1) Citric Acid Cycle. Blood Glucose G-6-P Glycogen F-6-P F-1,6-P (2) G-3-PDHAP Phosphorylase (2) 1,3 DPG(2) 3PG (2) 2PG (2) PEP (2) Pyruvic Acid Oxidative Metabolism Lactic. 1 24.1The Citric Acid Cycle Chapter 24 Metabolism and Energy Production. Oxidative Phosphorylation and ATP 24.5 ATP Energy from Glucose Chapter 24 Metabolism and Energy Production. 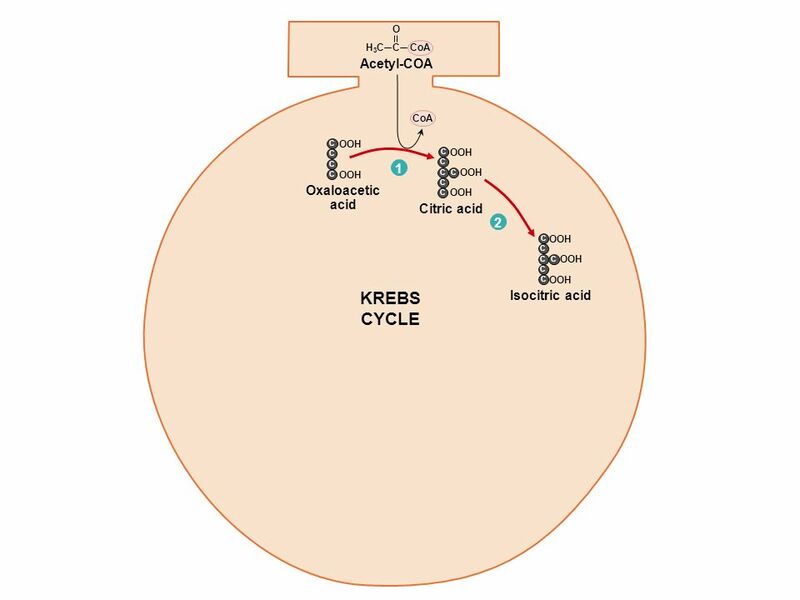 Citric Acid Cycle & Oxidative Phosphorylation The citric acid cycle, formerly known as the Kreb cycle, begins in the mitochondria as the 2 molecules of. Chapter 4 Cells and Energy Cellular Respiration. 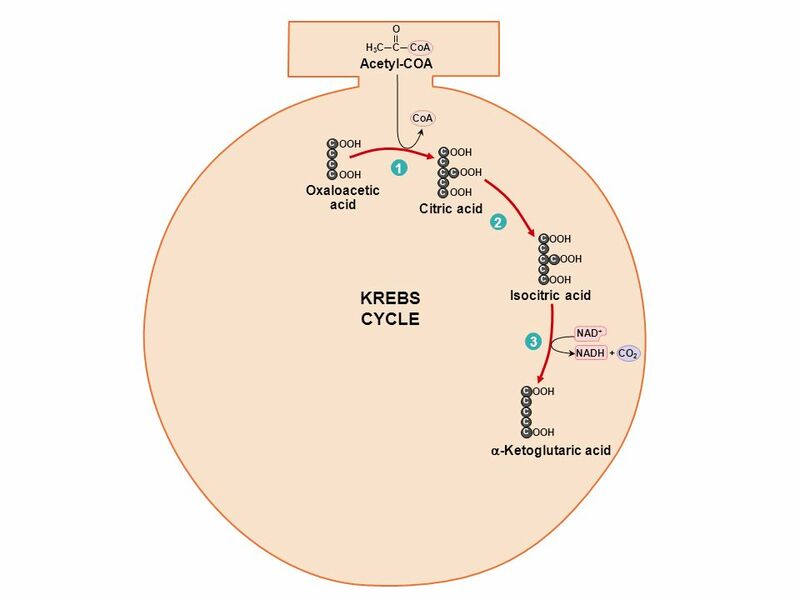 Cellular respiration  Process by which food molecules are broken down to release energy  Glucose and.